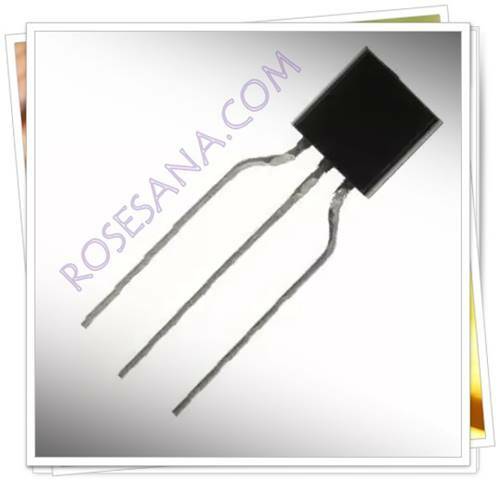 Zener diode NZX7V5B (7.4V, 500mW) in a SOD27 (SC-40) small hermetically sealed glass package. 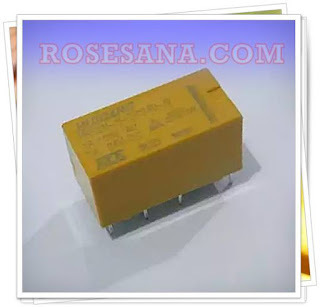 Module DC-DC voltage booster is equipped with a chip XL6009E1 2nd generation with high-frequency switching technology. 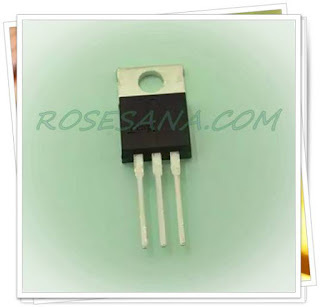 Bipolar CMOS motor drivers are equipped with the technology under voltage detection and shutdown circuit. 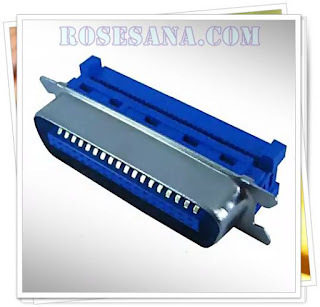 ADM3202ARUZ is transceiver IC (RS-232 2-channel) hi-speed who works at a level 3 - 5.v volts. 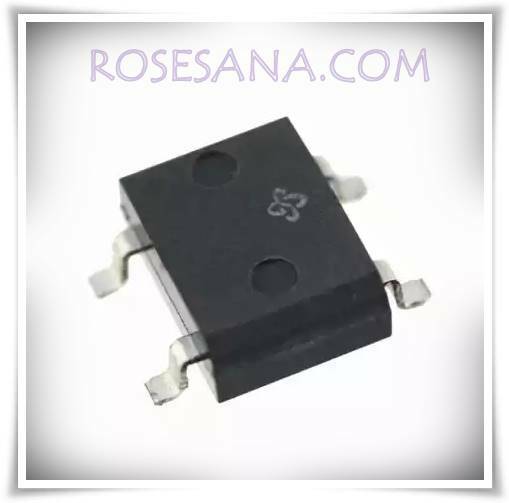 The SI-8050S is a full-mould separate excitation Switching IC with phase correction and output voltage adjustment performed internally. 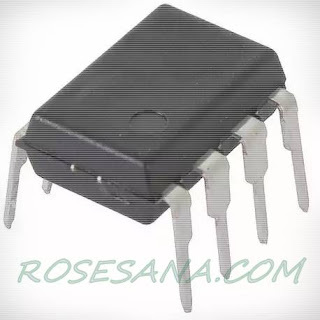 The SI-8000S series IC has built-in reference oscillator (60kHz), built-in over-current and thermal protection circuits and built-in soft start circuit (output ON/OFF control). 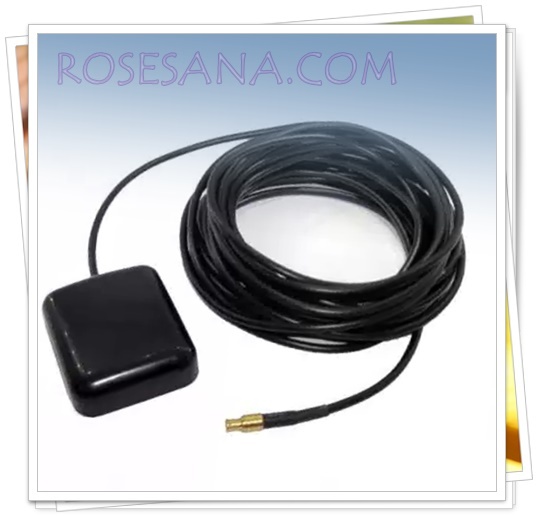 Antenna for 2.4GHz frequency -WiFi / WLAN / Bluetooth / Zigbee with Linear polarization. 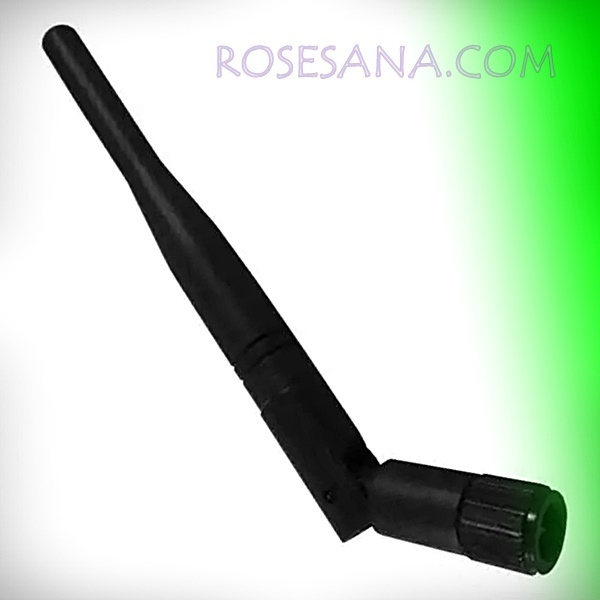 Antenna for 2.4GHz frequency (WIFI) black. 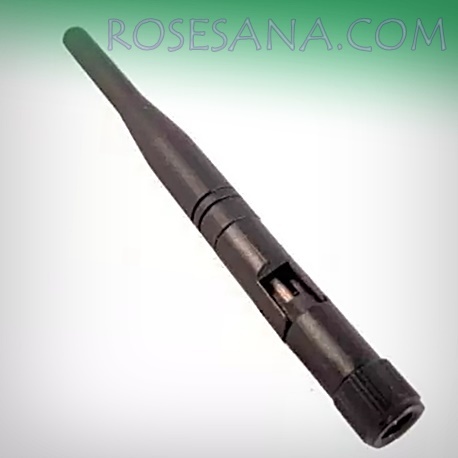 This antenna has a male SMA connector types, and there is a hinge that can be bent 90 degrees. 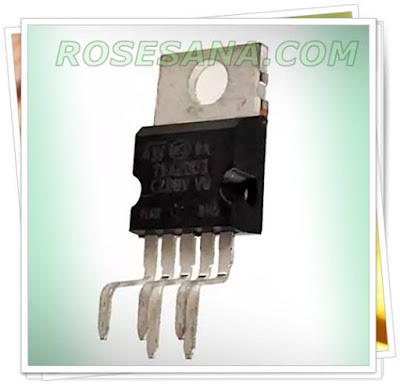 A voltage rectifier has the ability recovery very fast. 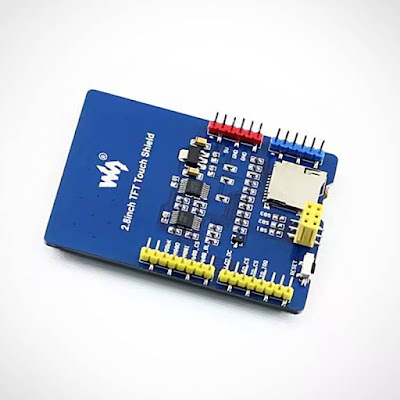 The Atmel 1Kb 2-wire Serial EEPROM with Full Memory Write Protect, supports up to eight devices on a single 2-wire bus. 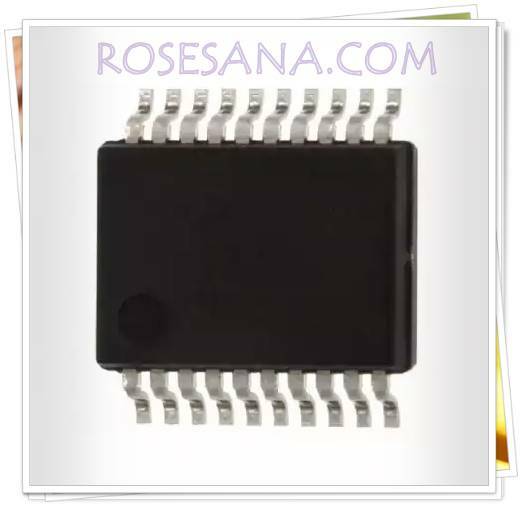 The EEPROM is organized as 128 words x 8 bits. 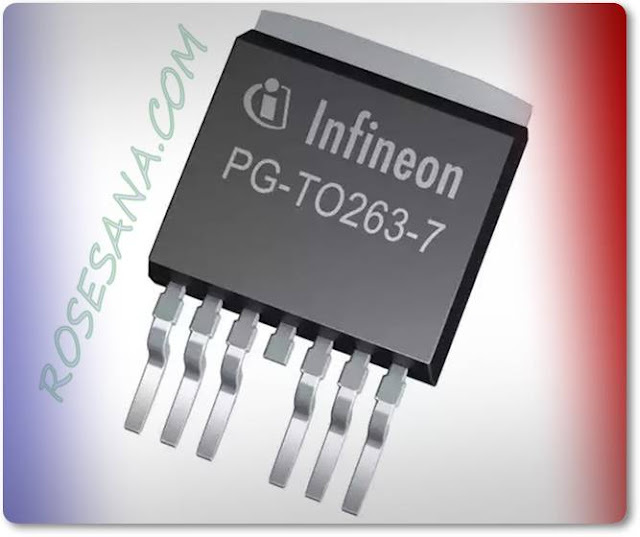 Optimized for industrial and commercial applications where low-power and low-voltage operations are essential. 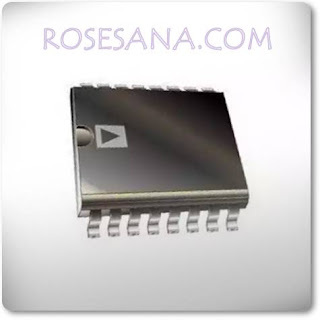 The EEPROM is available in space-saving packaging options and operates from 1.7V to 3.6V. 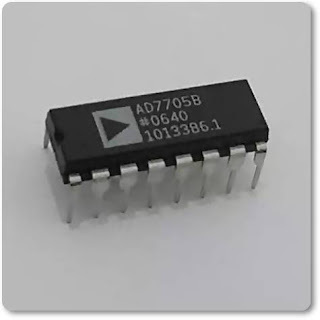 The BTN7971B is a integrated high current half bridge for motor drive applications. 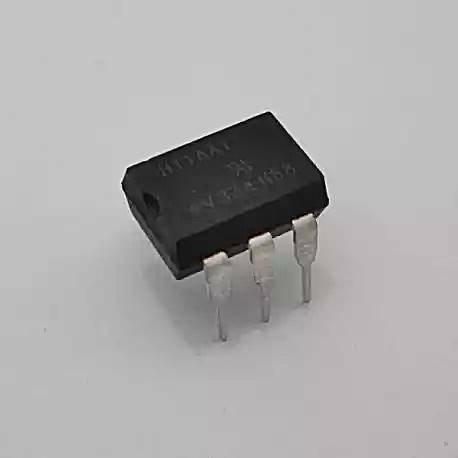 It is part of the NovalithIC™ family containing one p- channel highside MOSFET and one n- channel lowside MOSFET with an integrated driver IC in one package. 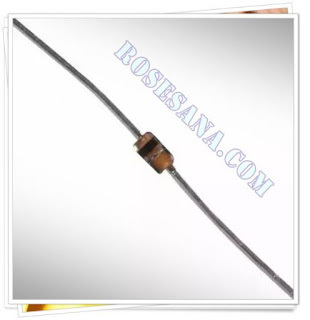 Due to the p- channel highside switch the need for a charge pump is eliminated thus minimizing EMI. Interfacing to a microcontroller is made easy by the integrated driver IC which features logic level inputs, diagnosis with current sense, slew rate adjustment, dead time generation and protection against overtemperature, overvoltage, undervoltage, overcurrent and short circuit. The BTN7971B provides a cost optimized solution for protected high current PWM motor drives with very low board space consumption. ADC IC is a 2-channel, 16-bit Sigma-Delta for low frequency measurement applications. 3 pole professional phone plug from Nuetrik highly suited for audio applications. This plug has contacts made of nickel and is protected by a shield made from nickel. 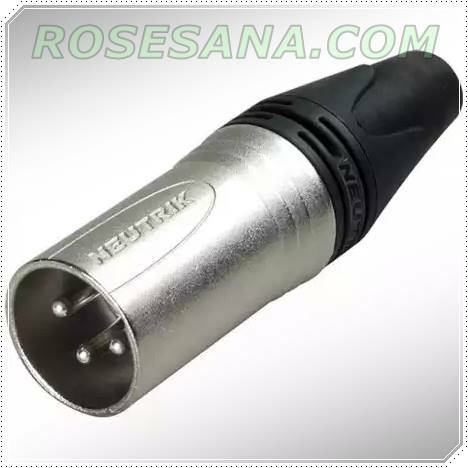 Female XLR connector types NC3FXX of Neutrik. 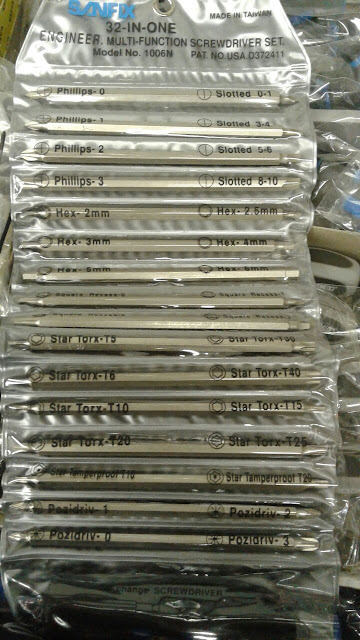 These connectors use the materials for connectors and nickel silver for its protective packaging. 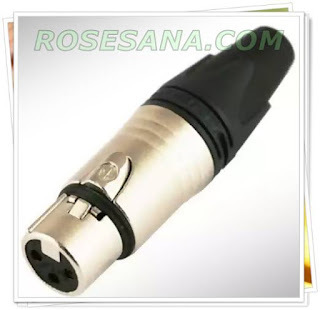 This connector is usually used for Audio. 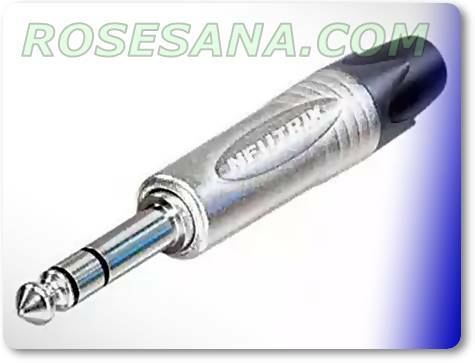 Male XLR connector types NC3MXX of Neutrik. These connectors use the materials for connectors and nickel silver for its protective packaging. This connector is usually used for Audio. 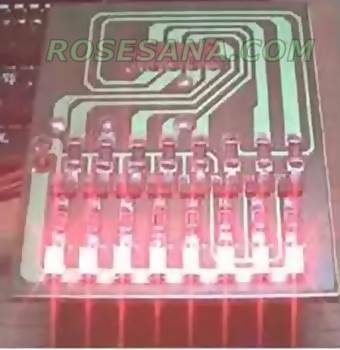 SMD LED Logic Tester B is a display module for 8 bit parallel port which consists of eight LED SMD configuration with Active Low. 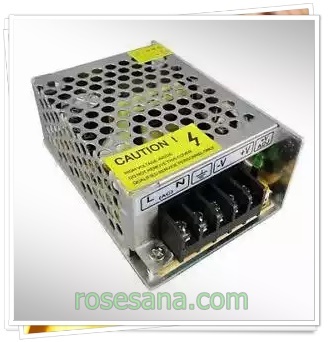 Fully compatible with all ports MCS-51 Series Low Cost Low Cost Board and AVR Series Board is configured as an output. - Using the SMD components. - 8 LED circuit configuration with Active Low. 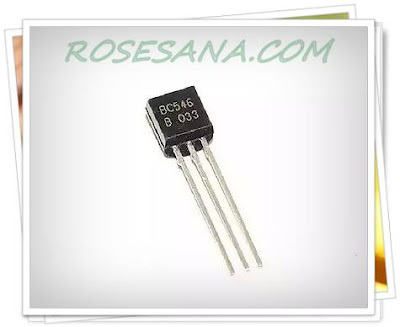 - Compatible with MCS-51 Series Low Cost Low Cost Board and AVR Series Board. 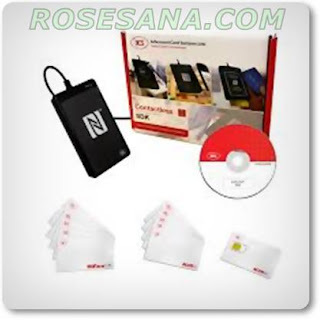 - Can be used as a display output for program tester. 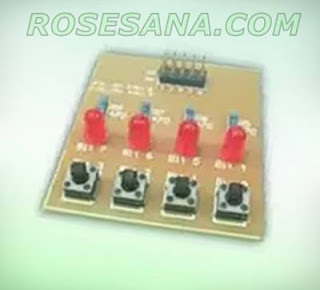 - Equipment: 1 piece Board SMD LED Logic Tester B, 1 sheet manual. 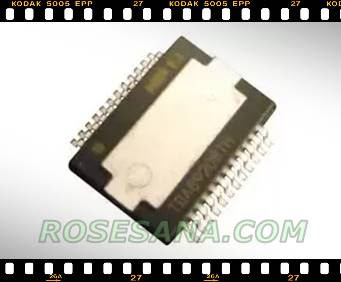 SMD LED Logic Tester A is a display module for 8 bit parallel port which consists of eight LED SMD configuration with Active Low. Fully compatible with the MCS-51 family MinSys Port1, porta, PortB, and Portc configured as an output. - Compatible with MCS-51 MinSys ver 3.0 Board. - Can be used as a display output for Tesport or TESPPI program. - Equipment: 1 piece Board SMD LED Logic Tester A and 1 sheet manual. a module consisting of 4 LEDs as output and 4 pieces of tactile switches as input. 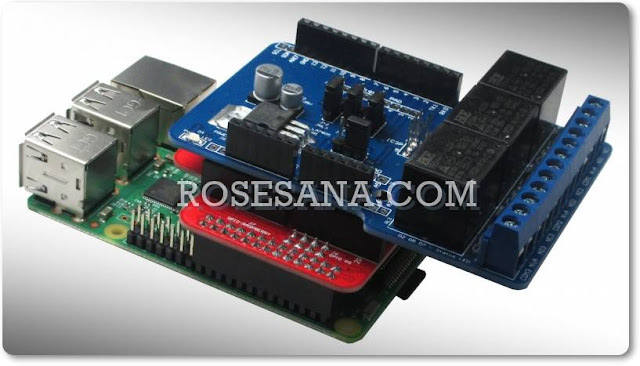 This module can be used as logic tester for input and output of the microcontroller port. 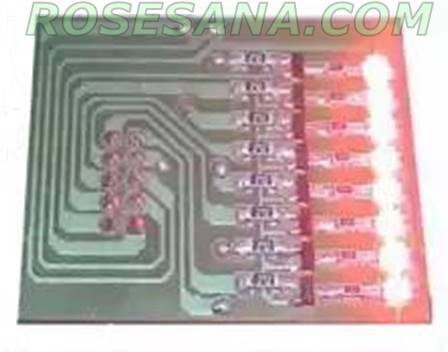 - 4 LED configuration with active low (logic 0 on a port will activate LED). 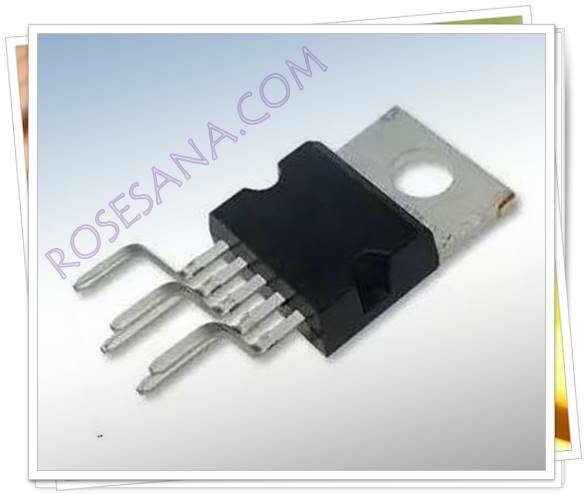 - 4 tactile switches with active low configuration (tactile switch is pressed will produce a logic 0). - Can be used on the port PPI (82C55) and port 1 MCS-51 microcontroller. 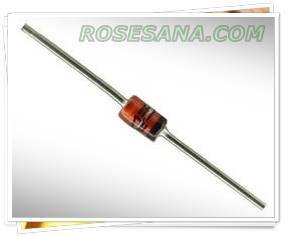 Audio amplifier with output power of 10W (RL = 2 ohms, f = 1kHz) and frequency response of 40 Hz to 15KHz. 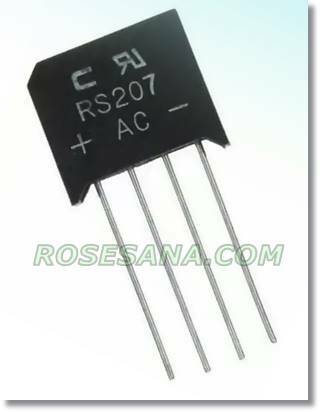 Bridge Rectifier with the ability to skip a current of 2A. 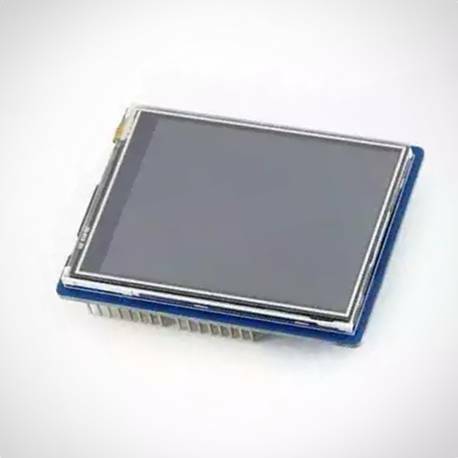 Display module with a size of 2.8 "that is compatible with Arduino. - Resolution = 320 x 240. - Interface standard Arduino (Arduino Uno, Arduino Leonardo, & XNucleo). 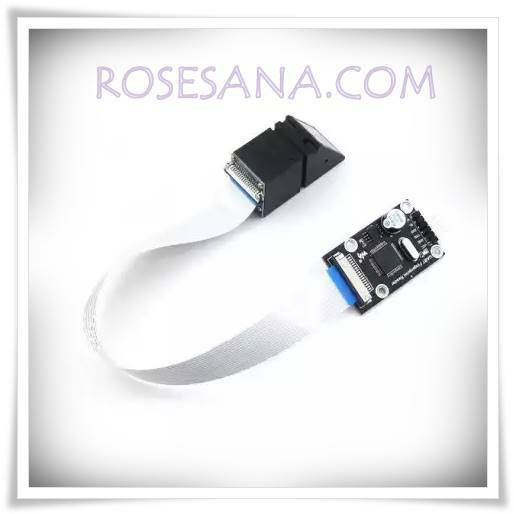 - There is a microSD slot, for the purposes of displaying photos. 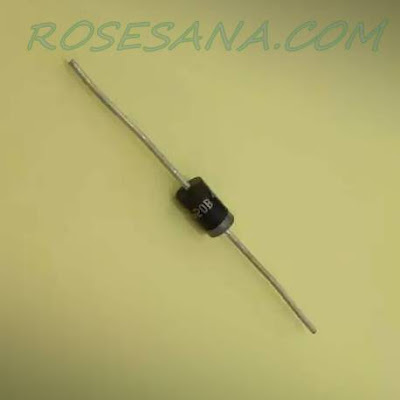 This is a complete series of 3.0 Watt Zener Diode Voltage Regulators with tight limits and better operating characteristics that reflect the superior capabilities of silicon-oxide passivated junctions. 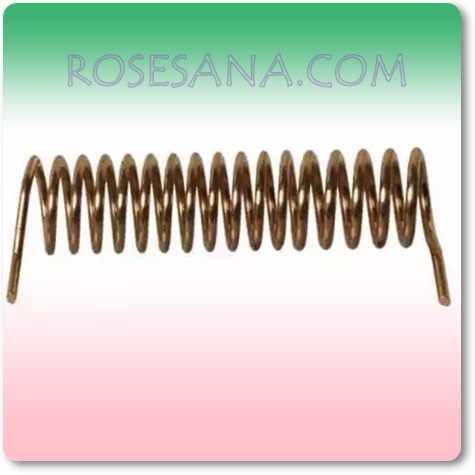 All this is in an axial-lead, transfer-molded plastic package that offers protection in all common environmental conditions. An output transistor optocoupler (NPN phototransistor). 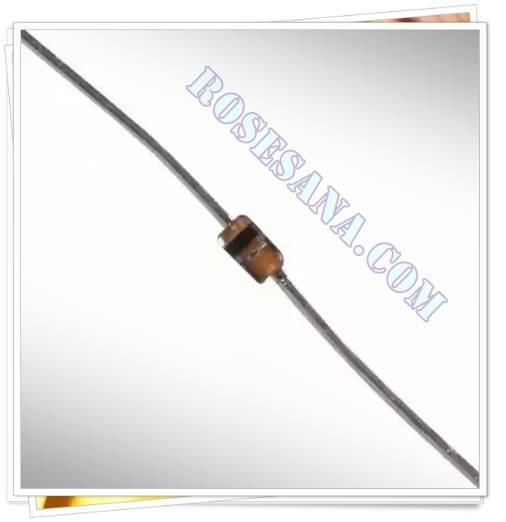 - Detection of telephone line. The TDA8950TH/N1 is a high efficiency, two channel class D audio power amplifier in 24 pin HSOP package. 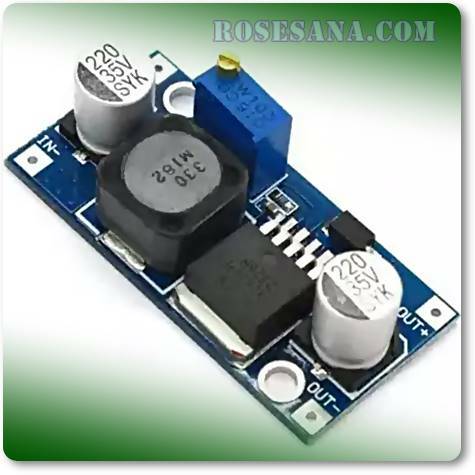 The typical output power is 2 x 150W with speaker load impedance of 4ohm. For each channel, the audio input signal is converted into a digital PWM signal using an analogue input stage and PWM modulator. 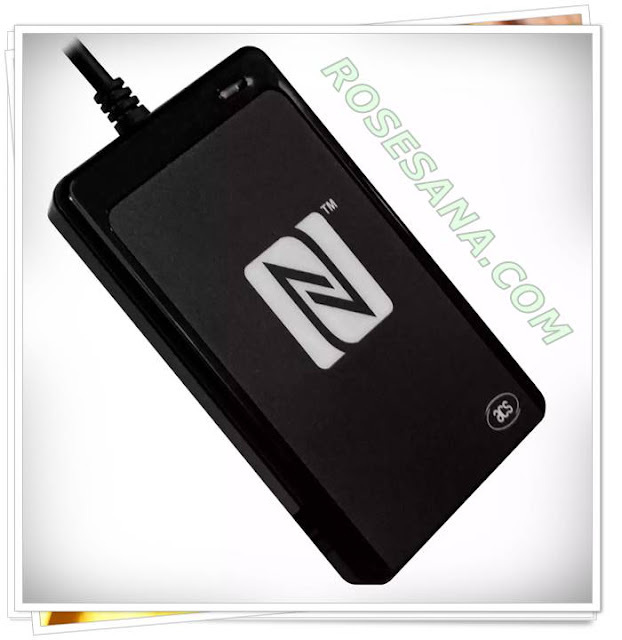 The TDA8950TH/N1 contains high power switches, drivers, timing and handshaking between power switches along with some control logic. 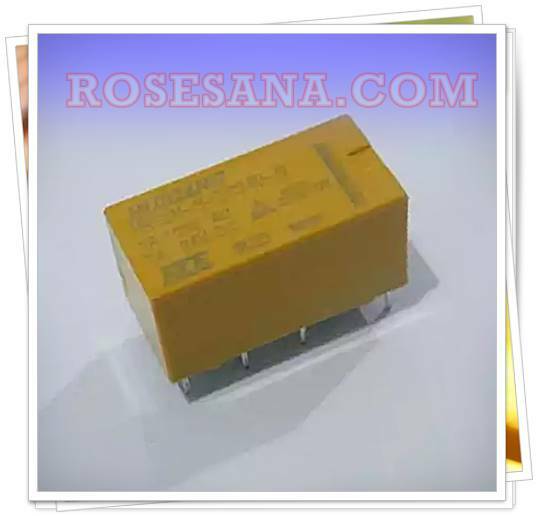 To ensure maximum system robustness, an advanced protection strategy has been implemented to provide overvoltage, overtemperature and overcurrent protection. Each of the two audio channels contains PWM modulator, analogue feedback loop and differential input stage. Relay 24VDC with configuration DPDT (double-pole, double-throw) brand HKE. Do you want to buy a new single board computer to start building new things? Before doing that, go ahead and take a look at the ultimate hacker board comparison chart that tells you the major features and price of these Single Board Computers. 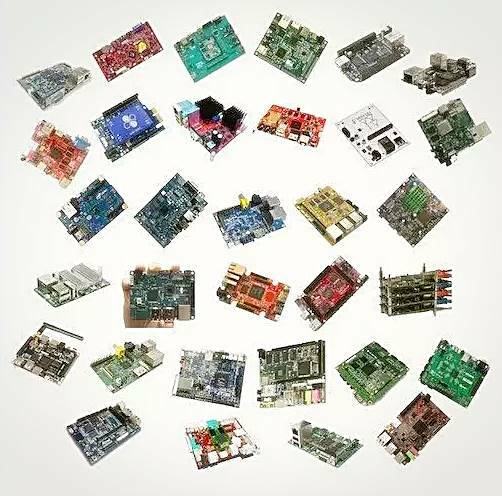 Raspberry Pi and Arduino are well-recognized single board computers, there are tons of other boards available if you want to start making new things and hacking.